Article 23 - You have the right to special education and care if you have a disability, as well as all the rights in this Convention, so that you can live a full life. 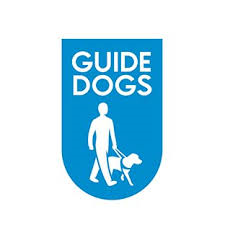 Today, we had a very special visit from Guide Dogs UK. Douggie came to visit, with his owner, to explain why Guide Dogs are so important. The children learnt lots of new facts about how they are trained and how they support people who are blind. There were some great questions at the end!